Payment gateway software is available that’s modern, robust and completely open source. And it’s intelligent and user-friendly too. Shed your limitations and move up to the best available gateway software. 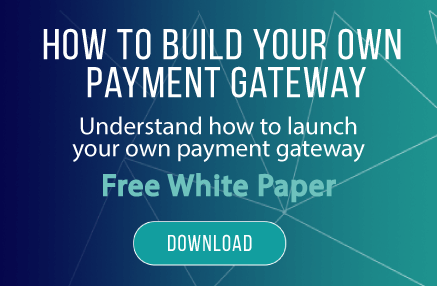 Why Build Your Own Payment Gateway? 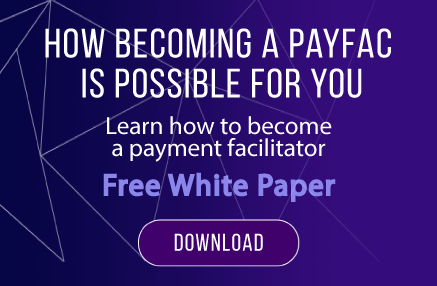 When an open source payment gateway solution is available that can be customized to your needs, why build your own payment solution from the ground up? Save time, money and other resources and get a fully developed payment gateway solution you can adjust to meet all your needs -- without starting from scratch. The process is simpler and the outcome is better when you trust our payment gateway software. Process credit cards, echecks, international payments and more with a payment gateway that’s already integrated with most banks and financial institutions. There’s no reason to reinvent the wheel when all the work has already been done for you. 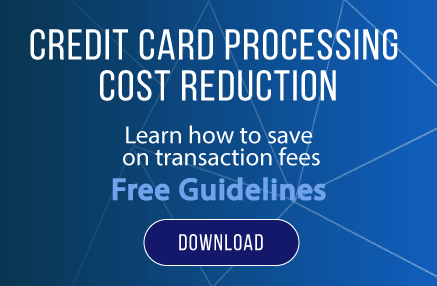 Choose our payment gateway solution, then confidently go about doing what you do best -- knowing your transactions are processing quickly, accurately and without a hitch. Why Choose A Less Complete Product? Credit cards, debit cards, gift cards, ACH and more are no problem. 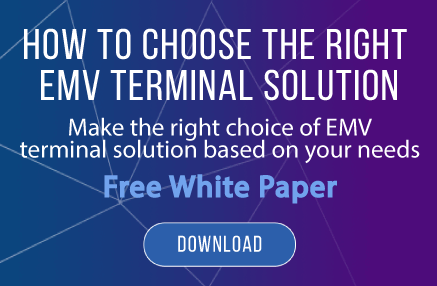 Real time processing, batch processing, processing through gateways and direct to processor, network or bank transactions are a piece of cake. So are recurring payments, debt collection mechanisms and so much more. 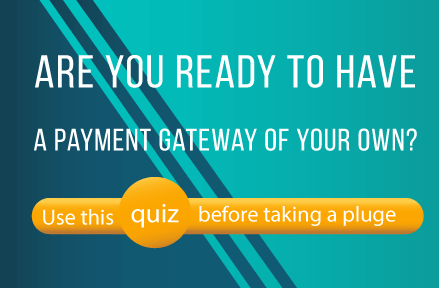 It’s all there for you when you choose the best payment gateway software on the market. Why would you choose anything else? 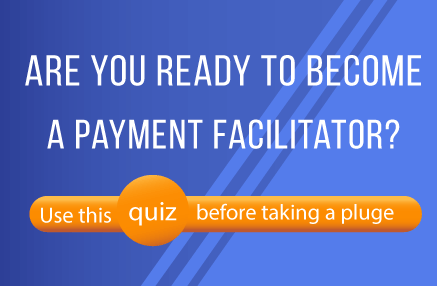 If you’re ready to escape from supposed solutions that never quite fit right, it’s time to move up to the UniPay Payment Gateway. It’s time to move up to the best payment gateway software on the market. Don’t be held down or jerked around any more. Let our open source software serve as the foundation for whatever kind of payment processing engine you need. Use what we provide right off the rack, let us customize it for you or have your programmers change it to suit your needs. Whatever choice you make, we’ll be honored to stand beside you as your business prospers. 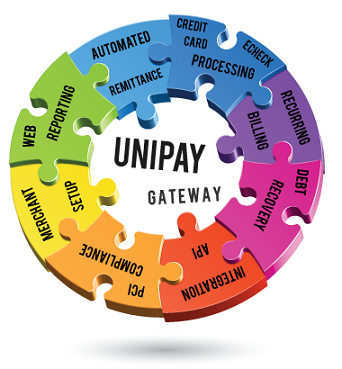 You’ll never be limited by your payment processing ability or capacity when you choose UniPay Payment Gateway. From user interface through to the database, every line of code and every function of our payment gateway software is 100 percent open source, has been widely used by many companies of all sizes already and is proven to work as it is and with a range of different modifications in place. Versatility is as important to us as complete functionality. So what are you waiting for? Get something great -- and choose to make it even better, if you like -- when you choose UniPay. It’s a smart decision you won’t regret -- and it all starts by contacting us for your free demo. We’re ready to serve your current needs and help you move into the future with confidence.